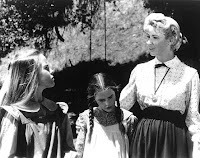 For those of you who are fans of Little House on the Prairie, you'll know that Laura was totally fascinated by the fact that her teacher, Miss Beadle, wore lemon verbena perfume. If you were a fan of the show, Mr. Edwards gave Laura lemon verbena perfume in two episodes. So, what better thing to learn as a pioneer skill than how to make your own lemon verbena perfume? The Spanish first brought lemon verbena to Europe, where it was used widely in perfume in the 18th century. Today, even though the herb lemon verbena can be used in teas and savory dishes, it is still a fragrance widely used in perfumes. Lemon verbena has a woodsy scent, which helps add spiciness to many fragrances. And, because of the woodsy smell, lemon verbena in cologne makes a great scent for men as well as women. Start with 100-proof vodka as a carrier for your perfume. The vodka is almost completely odorless and evaporates quickly when used on the skin, leaving behind just the fragrance. Combine about 24 drops of lemon verbena essential oil with two teaspoons of distilled water and two teaspoons of vodka. Pour all ingredients into a dark glass bottle and let them steep for at least 48 hours. Shake the bottle occasionally to mix the scent. In the book "Gone with the Wind," lemon verbena was one of Scarlett O'Hara's mother's favorite scents. During that era, people made lemon verbena lavender perfume using pure essential oils. Lemon verbena lavender perfume makes a great combination since the lavender provides a relaxing scent while lemon verbena is refreshing. Bergamot acts as a refreshing top note. Start with 1/4 cup vodka and add 1/2 teaspoon lemon verbena oil, 5 drops of lavender essential oil and 5 drops of bergamot essential oil. Store and mix as above. Oh, that sounds lovely! And easy! What a great combination. I'll confess I don't know what lemon verbena smells like offhand, but I like lavender and bergamot. Do you like the scent? Great recipe for lemon verbena perfume! I met the woman who played Miss Beadle last year at a craft fair ~ she had a booth and was selling cute crafty things (recycled jean purses and more). She bought some of the herb tea I was selling ~ made from herbs grown in my own garden, including lemon verbena! Lemon verbena is a deciduous plant (loses it's leaves in the winter), but if it's protected, it will produce an abundance of fragrant leaves year after year. I've used my lemon verbena in teas, cakes, jellies and ice cream. I like to get my essential oils from http://www.aromatherapist.miessence.com because they are certified organic. Great. You just ended the perfume industry. All those frenchmen without a job, all those test bunnies outta work. WHY? WHY? 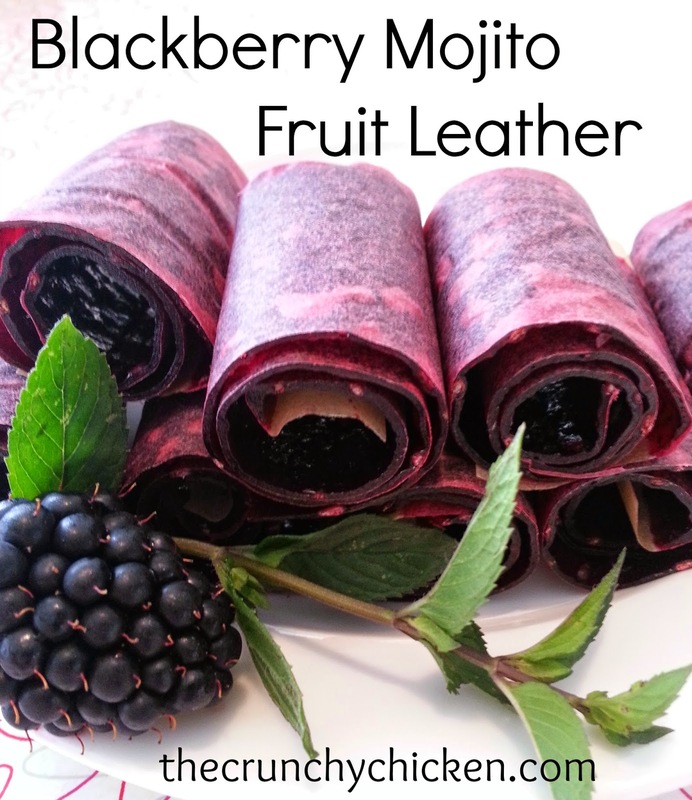 Thats a really neat recipe and one that definitely will go on my list to try come summer. We've been rewatching the entire series and I've been obsessed with growing lemon verbena this year. I've never really worn perfume because the mixture of all of those scents gives me a headache (and the ingredients are scary! ), but I'd love to have a light single note fragrance to wear occasionally. What if you have the herbs, but not the essential oils? I wonder if you could make perfume by putting the herbs themselves into the alcohol, repeatedly removing the "spent" herbs and replacing them with new. I have a few lavender plants, and will get some lemon verbena as soon as I have a hoop house to keep it over the winter in our zone 6a. Even regular vervain is a lovely scent, but lemon verbena is quite special. Growing up with one French parent and a Spanish grandparent, and visiting France and Spain often throughout my formative years, I wore a lot of lemon verbena perfume! I adore the scent. It is so fresh and light. In Spain, where it is very popular, there is a great body splash/eau de toilet that almost every home has in a closet or bathroom... Men and women alike use it. Thanks for the recipe! I love lemon verbena! I have it in my yard and was wondering how to make it into perfume. Okay, now so how to do make essential oils??? I LOVE that you posted this! Thank you. Thank you so much for posting this! Lemon verbena is my favorite plant. Just wish I could figure out how to get the oil from my plant....hmm...I will be on the hunt for a dark glass bottle and soon be heading out to get my lemon verbena oil. Thank you so much for inspiring me! Many essential oils are created using steam distillation. You can also use a still. But, I'm assuming none of you have such an apparatus. Once thing you can do is macerate your lemon verbena leaves in enough water to cover it and boil the leaves. Most plants will release their essential oils at 100 degrees Celsius or 212 degrees Fahrenheit, the normal boiling point of water. I would suggest boiling the mix for a few minutes, straining the leaves out and then bringing it back up to a boil to reduce the amount of water in the resulting mix (in other words, evaporating it off). Then use the water reduction with the vodka? It probably also wouldn't hurt to just mix a lot of macerated lemon verbena leaves in the vodka as an infusion, although I don't know how much scent will remain after you've strained it and it would probably take several weeks before it's effective. Unfortunately just boiling down the infused leaves won't work - the boiling point of the oils you want is lower than that of the water, so the oils will boil away before the water. This is true for anything that is normally extracted by steam distillation. To make the perfume from leaves you have to put the fresh leaves directly in the vodka and leave them to steep for a few weeks. These people have instructions, although they are making a drinking strength vodka, not a perfume strength. To make it strong enough to use as a perfume, you'll have to strain out the leaves and add in a new batch a few times, so it'll probably take a few months and a lot of leaves all up. However, it's more likely to be what Miss Beadle did - I bet she didn't have access to pure essential oils! This is a great starter for her. Thank you for sharing it. I like the scent of Lemon Verbana and would make for a great scent on her. While this is an interesting post.. I'm disappointed you didn't give credit to the original author of most of it. Anonymous - I used about 5 different websites as reference for this post, all of them using pretty much the exact same content, so since I couldn't track the original source, it wasn't cited. :) can't wait to make this with my daughter! we both enjoy Laura Ingall's books and thanks so much for this recipe!!! I have a lemon veverbena plant that comes back every Spring. I love the smell, and for the past two years have been getting natually high on its scent. I will certainly be making my own. thank you for sharing the recipe for a home-made fragrance. I've been trying to grow enough to distill for the past year-finally used the heartmagic distiller to make some essential oil. For about 2 liters of leaves it gave about 1 ml of essential oil. In spring we might get more oil from the leaves. In my yard it does not go dormant. Thanks for posting this, and giving me a nice way to use the oil-its not enough for soap but can make a nice scent for someone. This is so funny, because I just watched the Little House on the Prairie marathon this week and had to google to see how to make lemon verbena perfume, and your blog was the first to come up, and of course you mention the tv show! It's like you read my mind!!! I can't wait to try this! Where do you locate the essential oil? No one seems to have it. Thanks!